GateCrafters.com has created an easy DIY multi-sized chainlink gate frame kit. Use the Gate Crafters Chainlink Dual Gate Frame Kit to build a chainlink dual gate to replace an existing gate, make your gate easy to automate or match a desired look. Use this gate frame kit by attaching chainlink (chainlink not included) to the 1 1/2" diameter heavy guage aluminum frame, 1" x 2" retangular tubing intermediate bracing, and for chainlinks longer than 8' it will include a 1/4" x 3/4" flat bar diagonal bracing welded on to the framing for extra stability. This kit includes ball bearing hinges to attach the gate to your post (post not included) for your convenience. Automation is a breeze with the highly recommended E-S1602*. 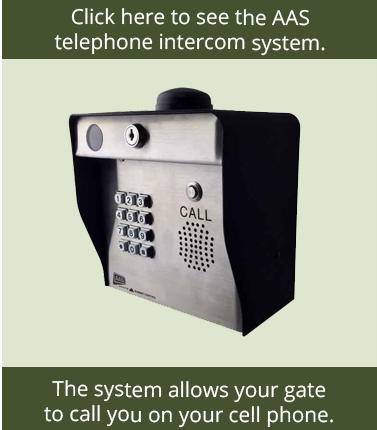 The most popular gate opener we carry. It attaches with a simple bolt on application that any handy homeowner can easily do themselves. Has a durable housing, powerful motor, dual adjustable limits and constant duty operation (Estate Swing makes the ONLY constant duty DIY opener). Rated for 16' or 800 lbs. Features: Positive stop free operation, metal housing, medium/heavy usage, key manual release, and online video. The post has the hinge barrels welded to it. 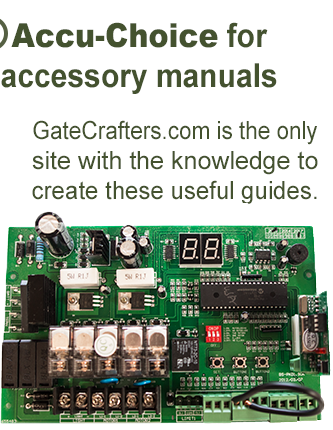 The gate kit comes with hinge barrels and hinges. The hinge plates have the barrels already welded to a plate for easy mounting to an existing post or column. 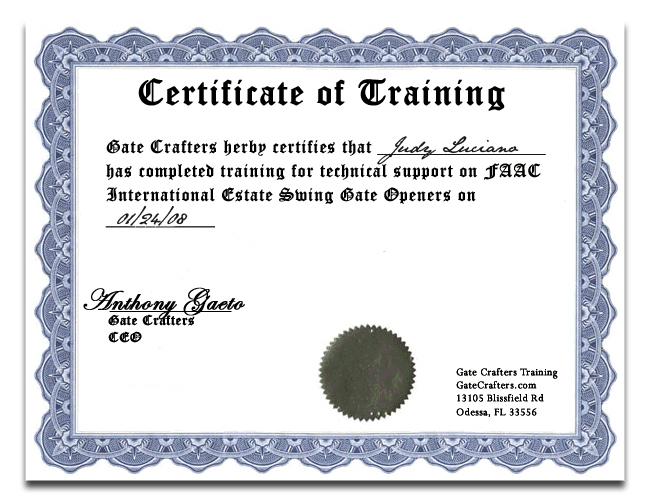 Use this gate kit by attaching the chainlink (chainlink not included) to the 1 1/2" diameter heavy guage aluminum frame and 1" x 2" retangular tubing intermediate bracing. It attaches on one side to allow a multitude of chainlink sizes and styles. Ball bearing hinges are included in this kit to make attaching the gate to a post (post not included, post can be purchased with the hinges welded on to the post) a breeze. 1. Download the template and indicate the measurements. 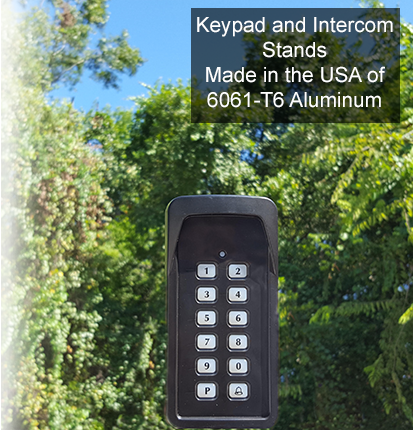 *Please read the E-S1602 description to be sure the gate opener will fit all of your requirements - it is a fairly universal workhorse of a gate opener but power or clearance issue may need to be considered in some circumstances.